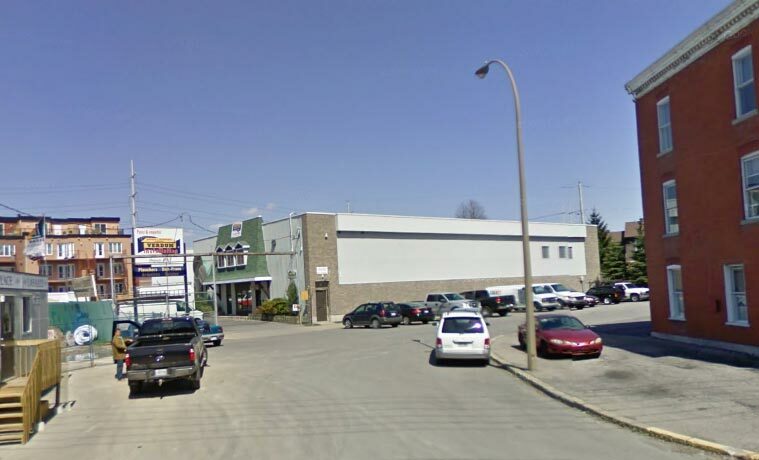 Porte et Fenetre Verdun is a business that specializes in windows/doors. 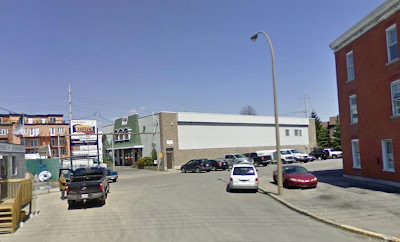 It was established in Verdun and their manufacturing building was a constant presence in the neighborhood (at different addresses but always in Verdun). A few years ago, their big main building near Gibbons was destroyed and condos were built there. This photo was taken from Google Maps which still shows the main building but you can see the construction going on around it. It's ironic that there are franchises everywhere now, including Ottawa, except in Verdun. Another business out of Verdun.